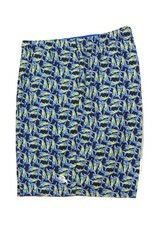 A great new swim trunk from Tommy Bahama that features an all over marlin print-their signature logo. 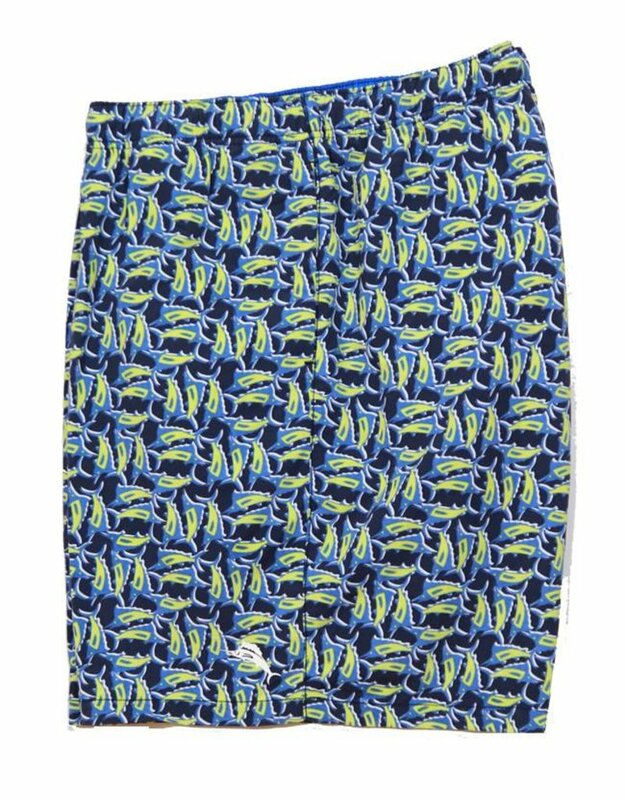 Crafted from 100% Nylon, these trunks have UPF 30 sun protection built in. They feature a 6 inch inseam, elastic waist, mesh liner and a back pocket.